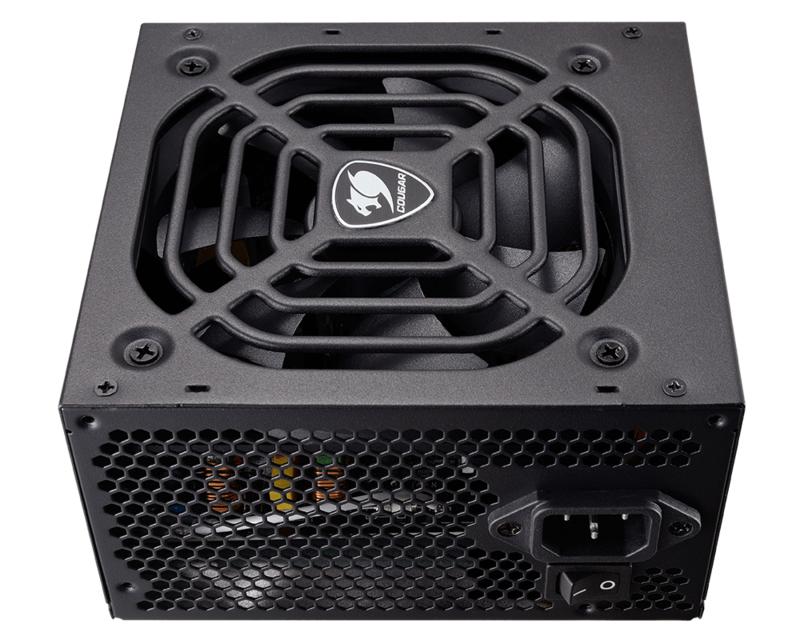 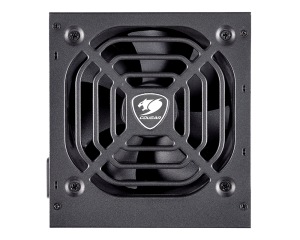 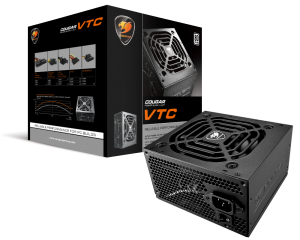 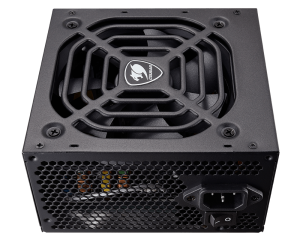 This ultra-quiet and Temperature-controlled 120mm fan provides better power output optimized through thermal control of its speed, which minimizes the noise and guarantees the right cooling level for the PSU. 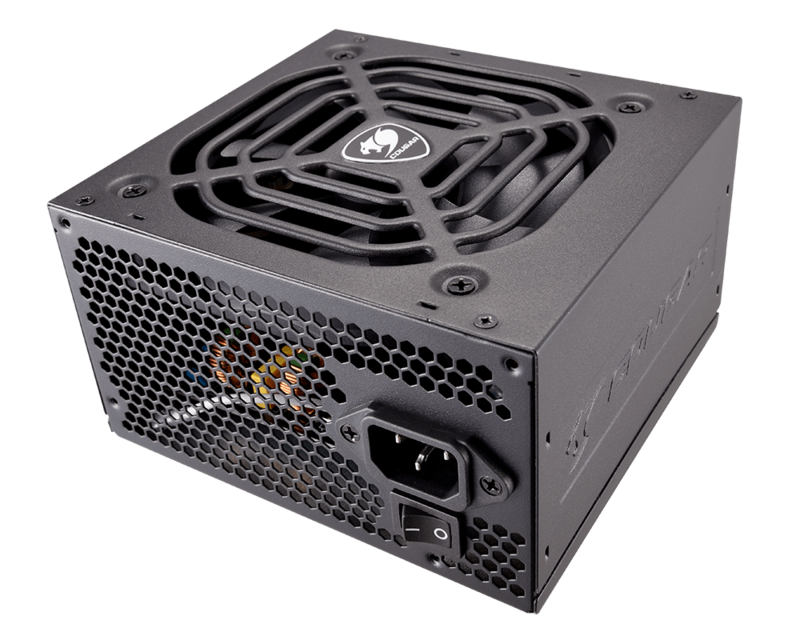 Massive Single 12V DC Output Ready for 4K gaming! 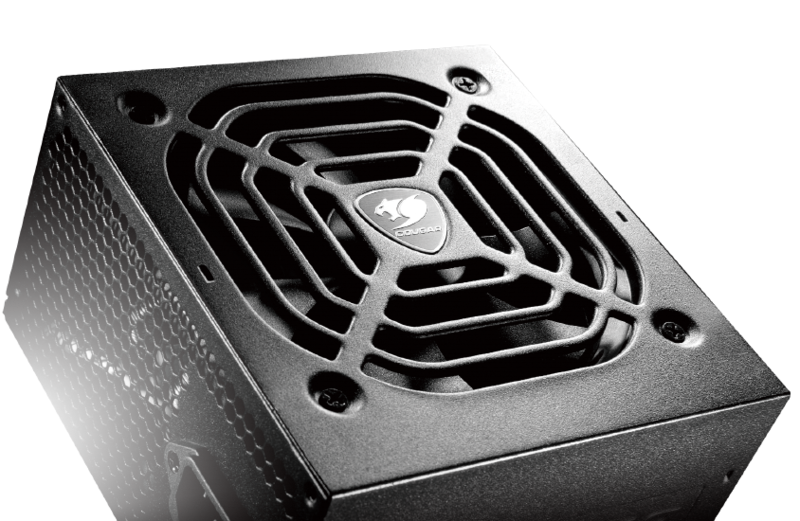 Solid performance for high-end graphics Systems capable of delivering 4K graphics for your games! 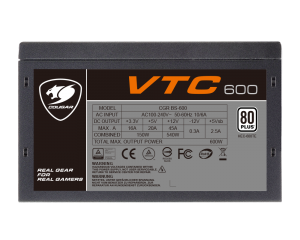 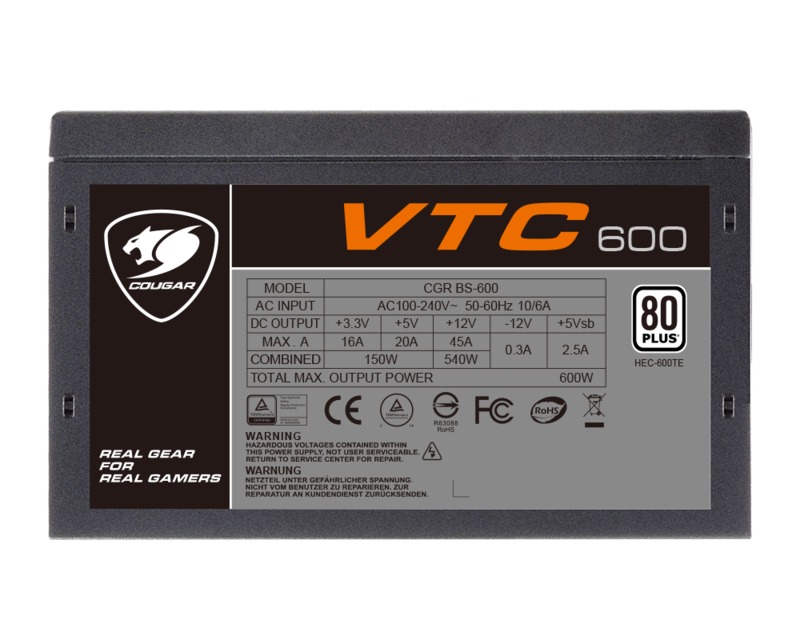 Comparison based on VTC600’s performance data. 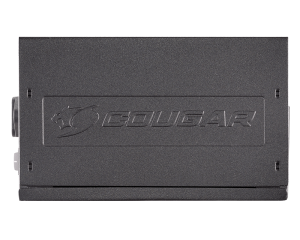 Up to 84% efficiency: keep your electricity bill under control. 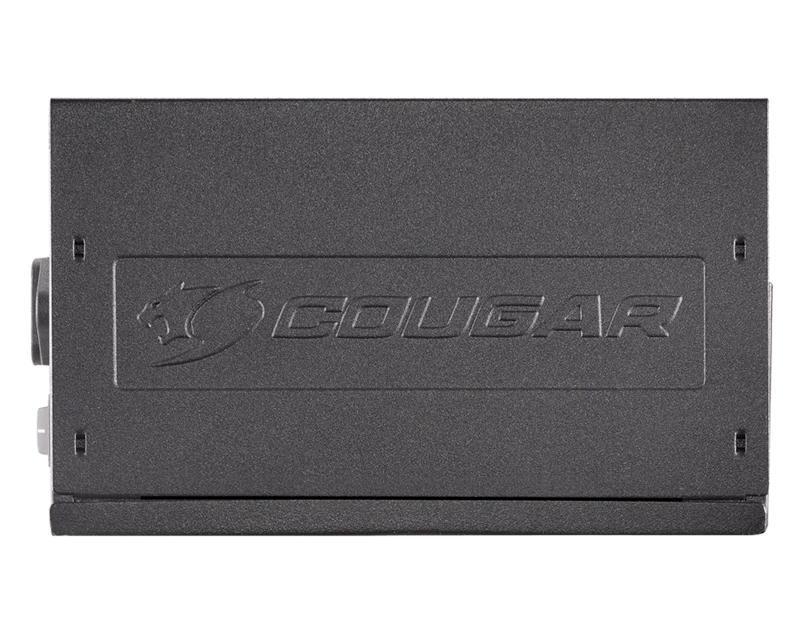 Enhanced layout design for solid performance during gaming sessions. 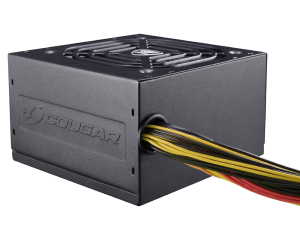 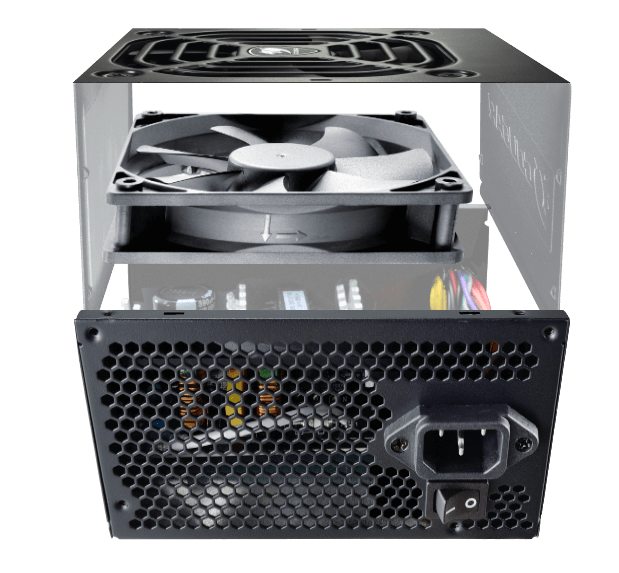 Reliable and durable components that extend the PSU’s useful life. 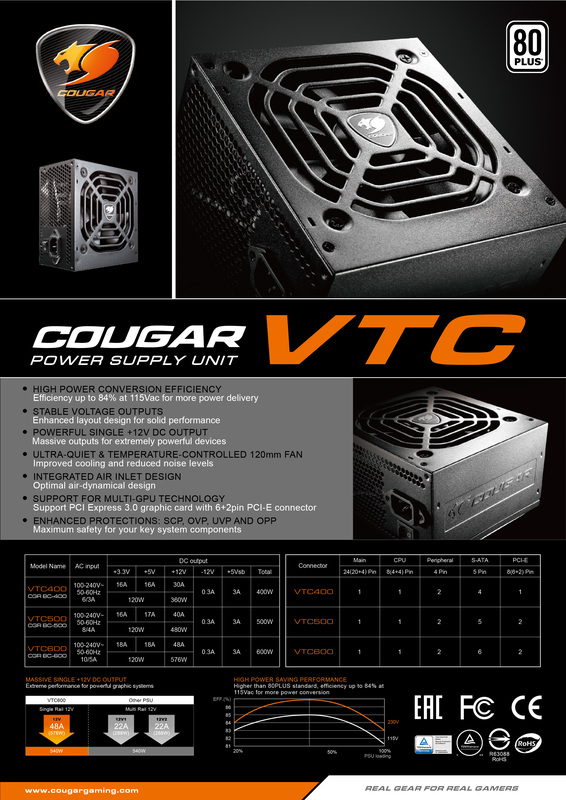 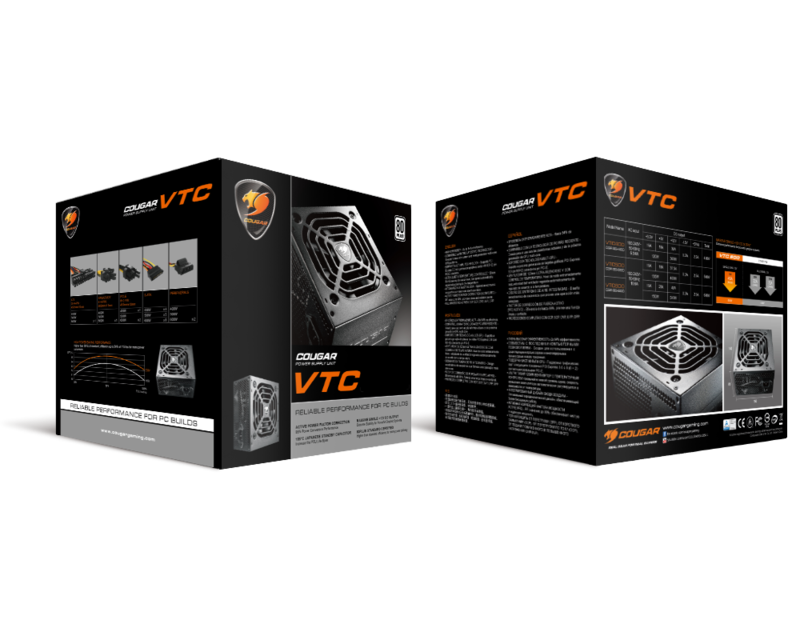 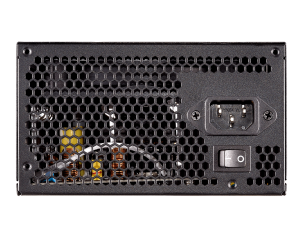 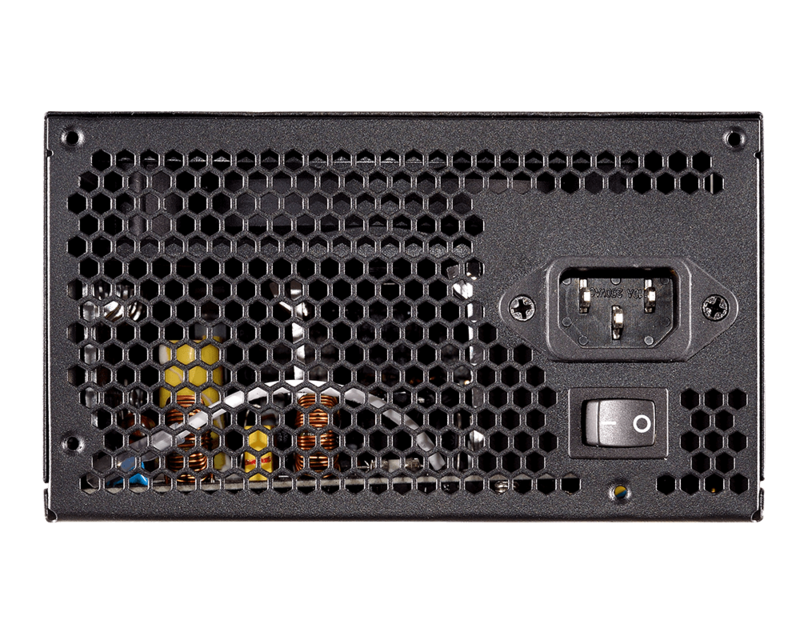 Supports the ATX12V standard’s requirements and allows you to use the newest multi-core CPUs. 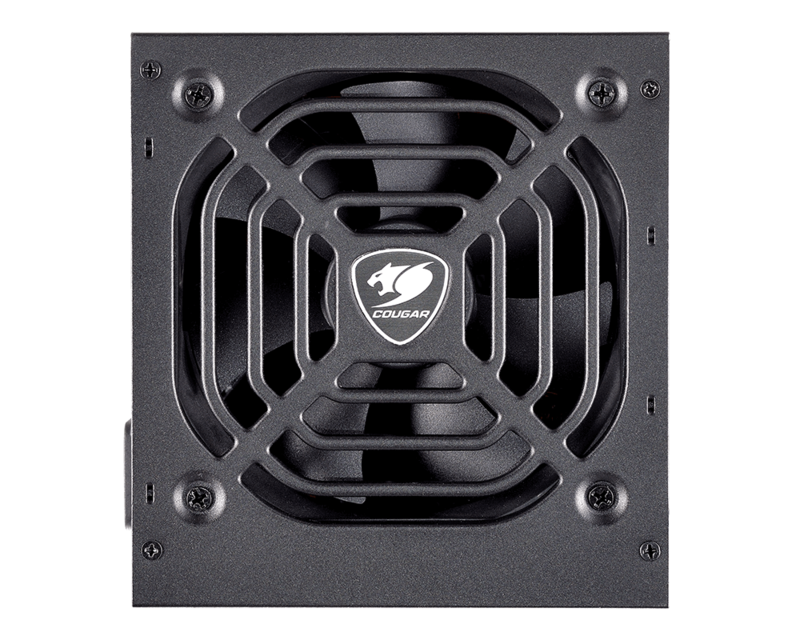 A highly aerodynamical design created to further reduce noise. 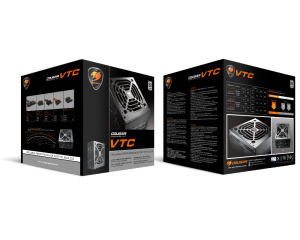 Extreme stability for the most powerful graphics cards. 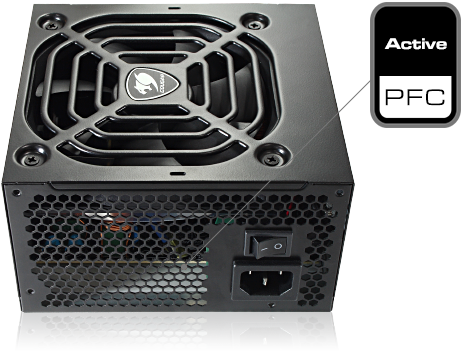 A PF value up to 99% provides a clean and reliable power output.